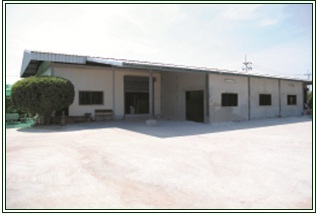 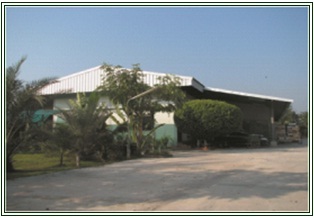 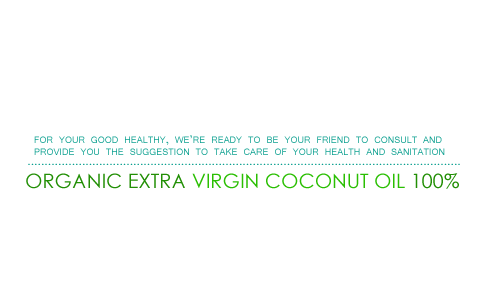 Thai Pure Coconut Co., Ltd has been established since 2004 in order to manufacture and distribute natural virgin coconut oil both in domestic and international markets. 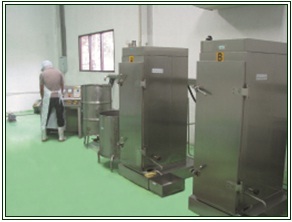 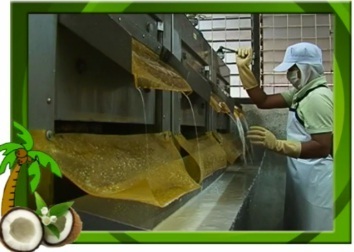 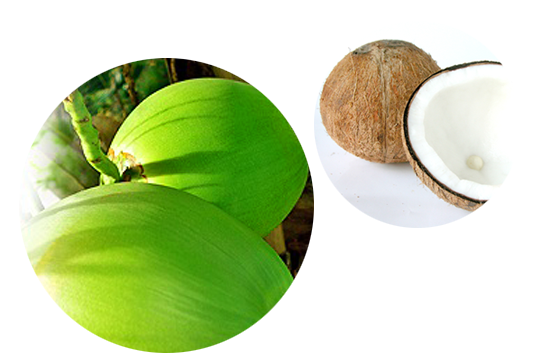 Our cold pressed virgin coconut oil is produced by centrifuge process. 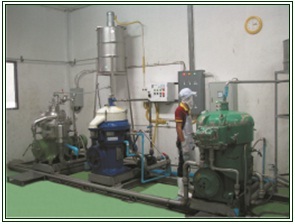 Therefore, the outcome is truly pure, virgin, clean, and safe without any additives and antioxidant substances. 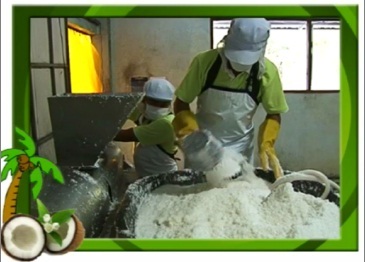 With the centrifuge process, all the essential nutrients of coconut oil are preserved completely and perfectly, such as Vitamin E, Lauric Acid, and Monolaurin. 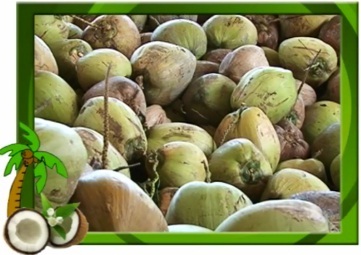 With regard to our current production capacity, the averaged is around 30,000 litres/month and can reach to 40,000/ month as the highest capacity.